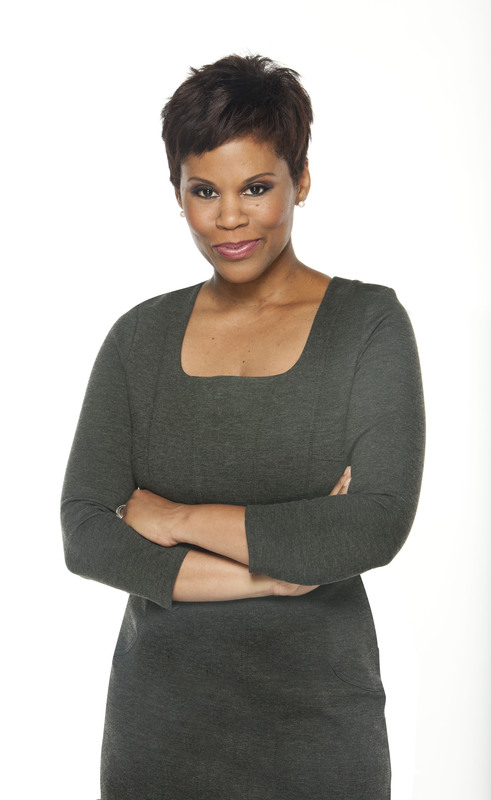 Marci Ien is a news junkie, a mom of two, a basketball fan and the Co-Host of CANADA AM. Ien’s career in television spans more than three decades. Her career has taken her from Halifax, where she joined CTV National News as a reporter in 1997, to Vancouver, where she was the News Anchor for CTV’s OLYMPIC MORNING at the 2010 Winter Olympic Games. Ien’s charity work has seen her travel across the globe. In 2008, she travelled to Sierra Leone on behalf of Journalists for Human Rights where she met with reporters and led training workshops. She also works with World Vision for whom she traveled to Sri Lanka to report on the situation following the 2004 Tsunami. 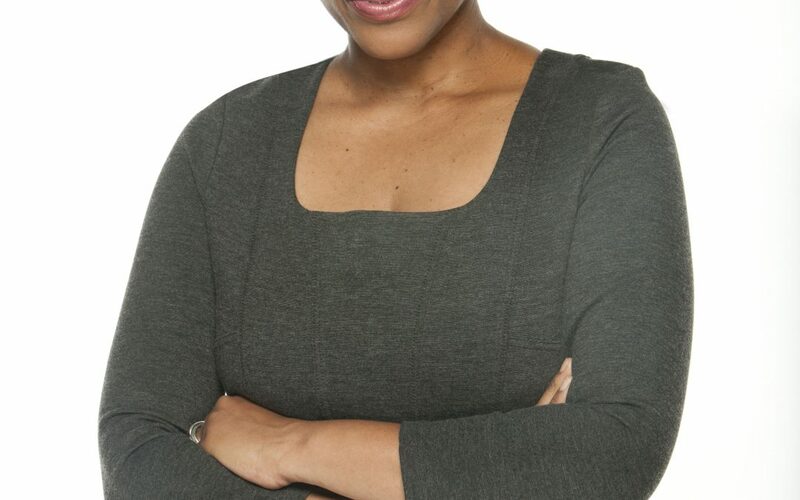 Transforming Faces is pleased to welcome Marci Ien as our Gala host on April 10. 100% of proceeds from Beautiful Before & After will go directly towards our global cleft programs.